With this shader you can have in render the real glossy alluminium. it is perfect for obtain furniture's handles, piece of engines, cans, cellulars, etc. It work in maya 2009 or successive. 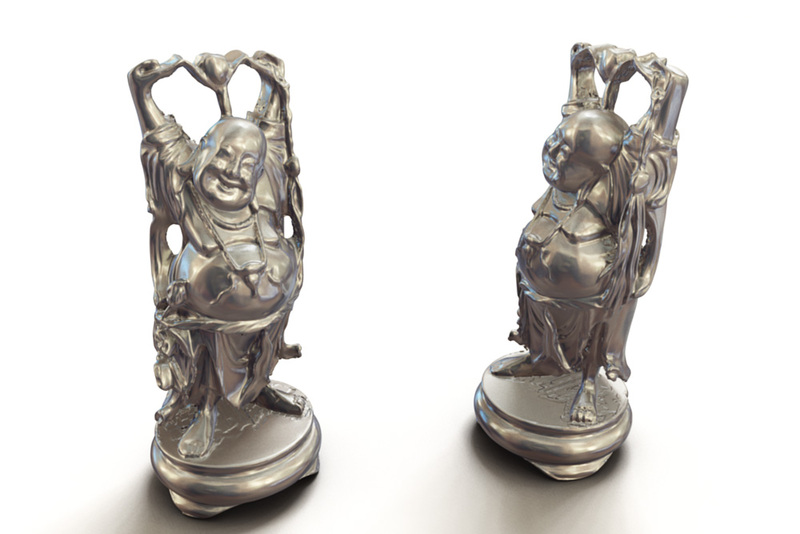 With this premium shader for maya you can have in render the real glossy aluminium reflections. This shader made for mental ray for maya is perfect for obtain furniture's handles, piece of engines, cans, cellulars, etc. It work in maya 2009 or successive, just import the .mb file in maya. This can be used for small simple projects, or even large scale scenes. Download it now.